We would like to inform you that ABRAZIV Ltd.
Our billing and postal address have changed: H-6000 Kecskemét, Paul Lechler utca 3. Our phone numbers and e-mail addreses are also the same as before. 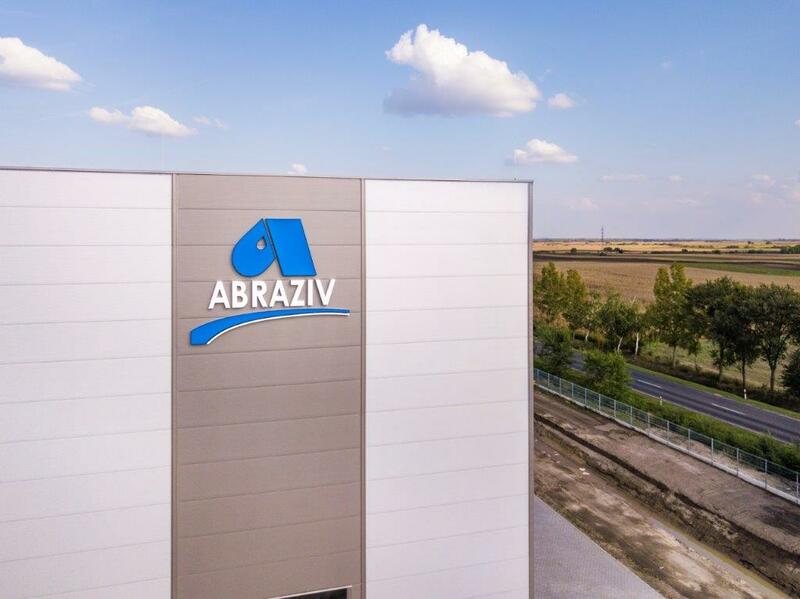 ABRAZIV Ltd. moved to a new site, it can be found in the Southern Industrial Area of Kecskemét, next to AXON Cable Manufacturing Ltd.
ABRAZIV Ltd. is now located at our new headquaters, at Paul Lechler street 3, which is approachable from Georg Knorr street. 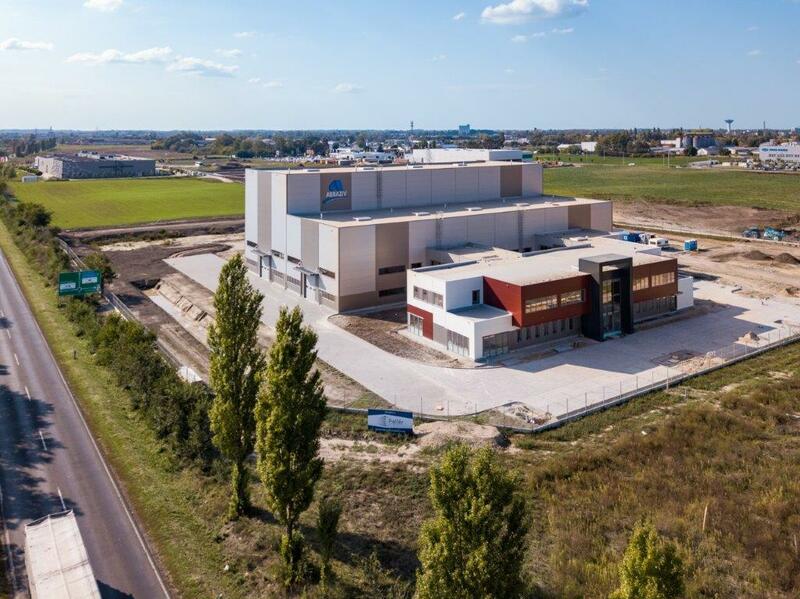 The management of incoming and outgoing goods, the storage and manufacturing of our products also operates at our old premises (6000 Kecskemét, Szent László krt. 17.). 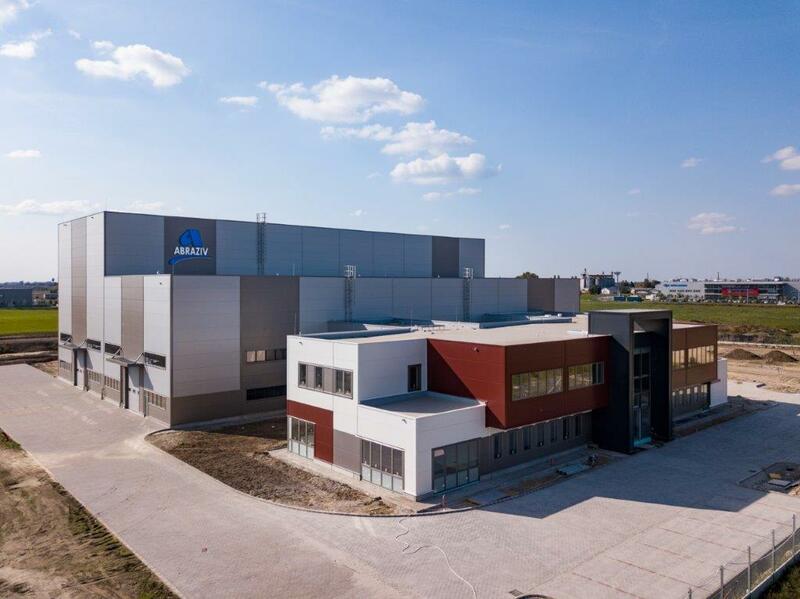 From now on we are waiting for You at our new headquaters and factory floor. It is easily approachable from Georg Knorr street by car (see map) and also by bus nr. 7, 7C, 13K.